Complexities Episode 1: Old Habits Die Hard. 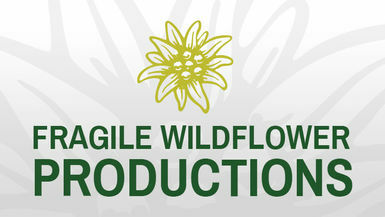 COMPLEXITIES IS FRAGILE WILDFLOWER PRODUCTION'S WEB SERIES PREMIERING IN JUNE 2016. IT CENTERS AROUND A SAVVY YOUNG BUSINESS WOMAN NAMED STEPHANIE JONES-MARTINEZ. STEPHANIE IS MARRIED TO A SUCCESSFUL DOCTOR NAMED MICHAEL MARTINEZ. SHE SEEMINGLY HAS IT ALL WHEN IT COMES TO CAREER AND FAMILY LIFE, HOWEVER, SHE LONGS FOR SOMETHING ELSE.